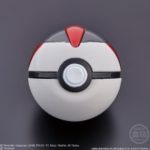 Soon, you’ll get another chance to lob Poké Balls around like a true trainer. 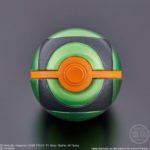 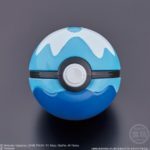 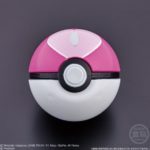 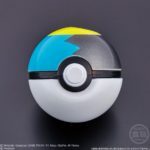 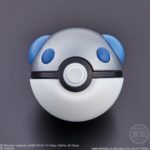 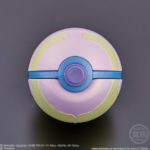 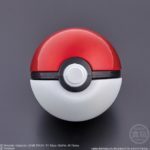 Bandai Toys (Tamashii) is planning to release the Pocket Monsters Ball Collection Revival series of replicas in Japan, on October 29. 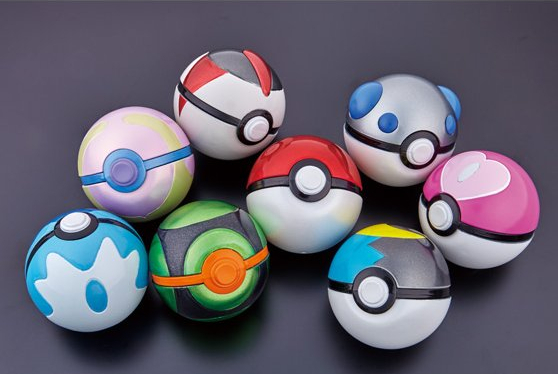 If you’re keen, you can pre-order the entire set of eight from here.